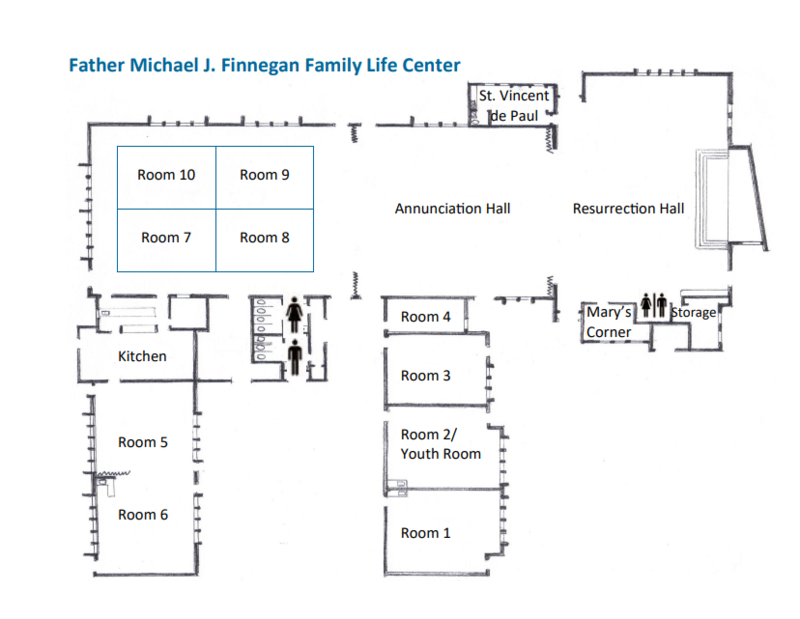 What is the Franciscan Center? The Franciscan Center is an intimate space where groups can truly focus on the reason why they’re here — the work to be done, or the reason to celebrate. The tranquil facility offers the quiet atmosphere of a faraway retreat, and yet is conveniently located on eight acres of riverfront property in a quiet residential neighborhood just minutes from downtown Tampa, the Westshore District and Tampa International Airport. The Center is a private, non-profit retreat house staffed by the Franciscan Sisters of Allegany, NY and dedicated laity who are assisted by loyal volunteers in carrying out their ministry. Throughout the year, various professional retreat directors assist the staff in offering group programs and private retreats. We welcome groups of all faiths, and non-profit and for-profit organizations that would like to arrange their own retreats; celebrations; teambuilding, meetings or corporate retreats or workshops.